In August last year, it was proposed that Singapore drivers using any sort of device while driving should face a penalty. Now, the act has passed, and as of Feb 1, it will be illegal for any driver to use, or even hold, any mobile device while driving. Previously, the Road Traffic Act only covered texting and making phone calls. However, it’s come to the attention of the authorities that those are not the only things you can do on your smartphones. Tweeting, checking Facebook, and even checking Google Maps will all be penalized thanks to the new amendments. Here are some questions you probably have about the Road Traffic Act, and the answers to them. What devices should I not be using while driving? Any mobile devices — to be specific, any hand-held equipment designed or capable of being used for telecommunication. This includes smartphones and tablets, and if you think about it, laptops as well, though I don’t understand how you would be able to use a laptop anyway. What if I’m just holding it, but not actively using it? 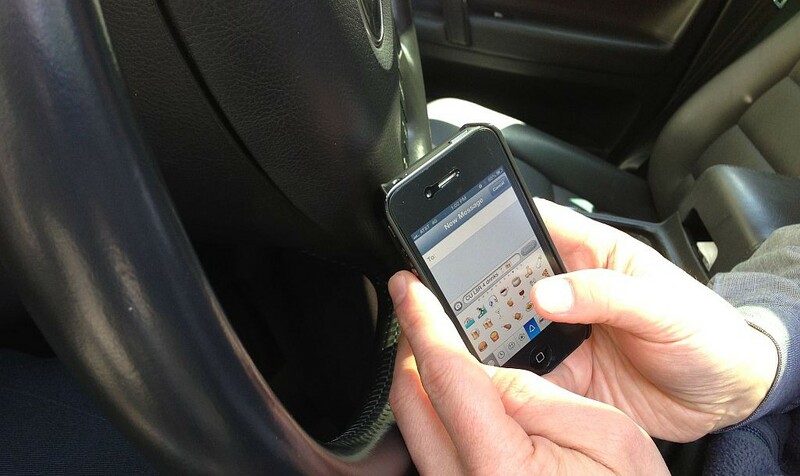 Drivers using or holding a device while driving will be penalized. What if I only use it at a red-light? 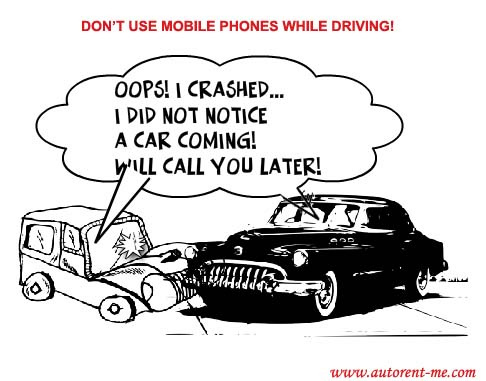 Yes, technically you are still on the road and a liability to anyone should you get too distracted by your phone, so you will still be penalised. But what if I need my device to give me directions to where I’m going? Then its time to get a device mount: as long as you can operate the device hands-free, you will be allowed to use your device. Just don’t hold it in your hands. What will happen if I get caught with a device in my hand? A first-time offense can result in a fine of up to $1,000 and/or jailed up to six months. Repeat offenders can face up to $2,000 in fines and/or jailed for up to 12 months. Jailed for holding a phone! SERIOUSLY? What about wearables, like bluetooth receivers, smartwatches, or Google Glass? Currently, the law doesn’t cover them, but they could be classified as inconsiderate driving, which carries a fine of up to $1,000 and a six-month jail term. No idea where the line is drawn, but as a precaution, just keep your eyes on the road and be a good driver. However, Senior Minister of State for Home Affairs Masagos Zulkifli has said that the situation will be monitored, which means that if your ability to drive is impeded by your devices, the law can be evolved to involve other devices as well. What other changes were made to the Road Traffic Act? If a driver accumulates up to half the maximum demerit points, he will be able to take a course that will remove 3 demerit points. If a driver causes an accident without any eye-witnesses, they have to leave a note with their particulars (which you should already be doing as a form of courtesy). Work permit and S pass holders who have to drive light goods vehicles or minibuses will have to take a basic theory test and a practical driving test to convert a foreign drivers’ license. This has to be done within six months of getting their S pass or permits. Work permit and S pass holders who only need to drive cars will only need a basic theory pass to get a new Class 3C license.